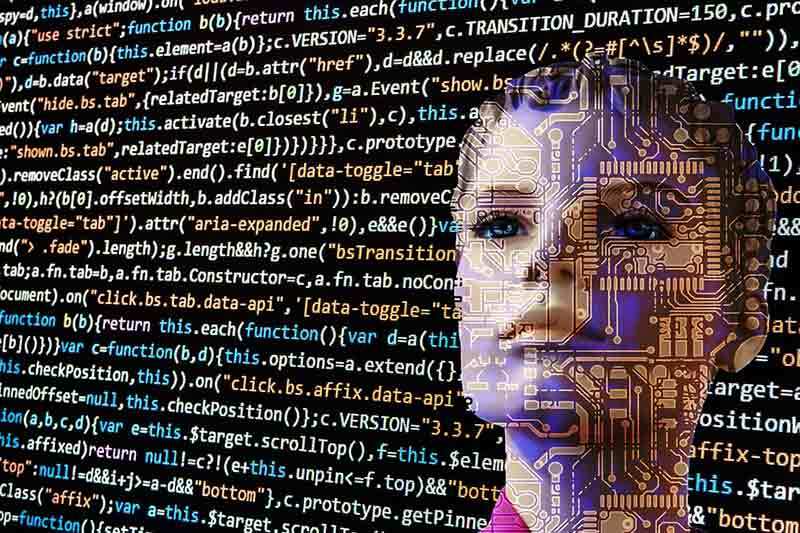 how China will promote artificial intelligence (AI) development in universities. scientific innovation with new-generation AI. support and skilled professionals in the field of AI. academic exchanges to promote the development of AI is also encouraged. smart cities, agriculture, finance, security, and national defense sectors. system and man-machine hybrid system. 5,000 students in AI at top universities over the next five years. added majors in intelligent science and technology in 2017.